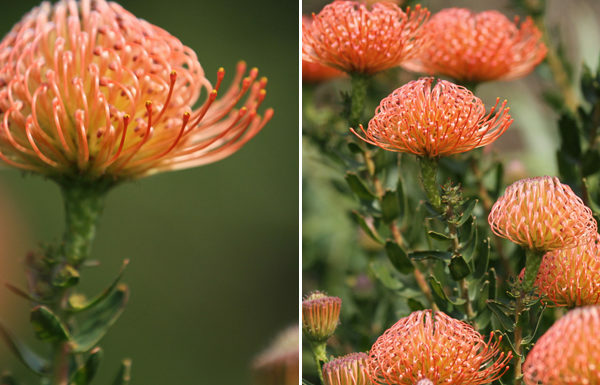 Pin cushions originate largely from the Western Cape but have proved to be excellent garden plants in many parts of the country including Pietermaritzburg and surrounding areas. 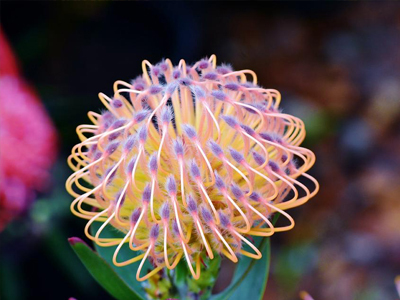 Follow the correct planting and aftercare procedures and your garden can be filled with a spectacular array of these lovely shrubs. 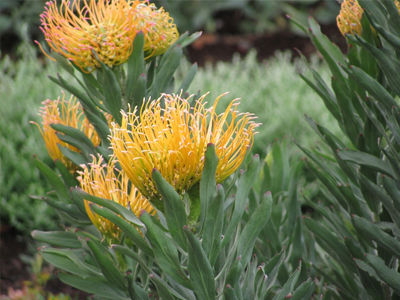 Full sun and well drained acidic soil are vital. Water plants well after planting for the first 1 to 2 years. Thereafter they pretty much take care of themselves. Mulch with a layer of pine bark. 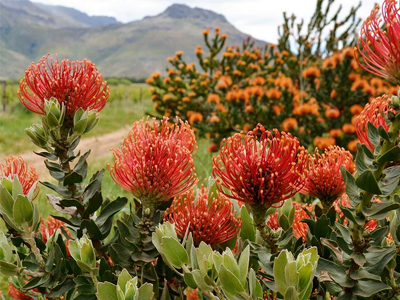 Do not apply any fertiliser at any stage. Never dig around or disturb the roots. Prune back after flowering. 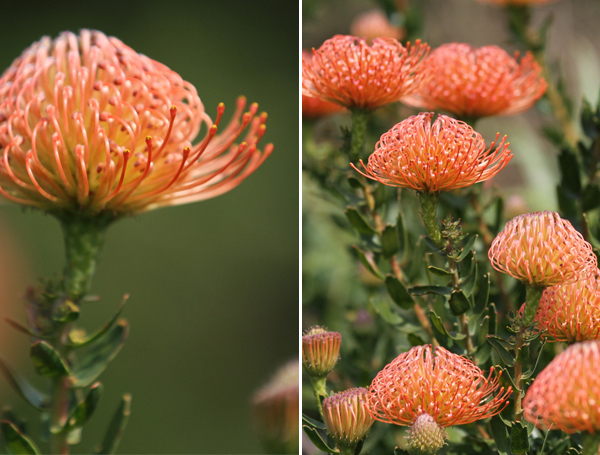 Full range of fynbos plants including Proteas, Leucadendrons, Leucospermums and Ericas available during the winter planting season.